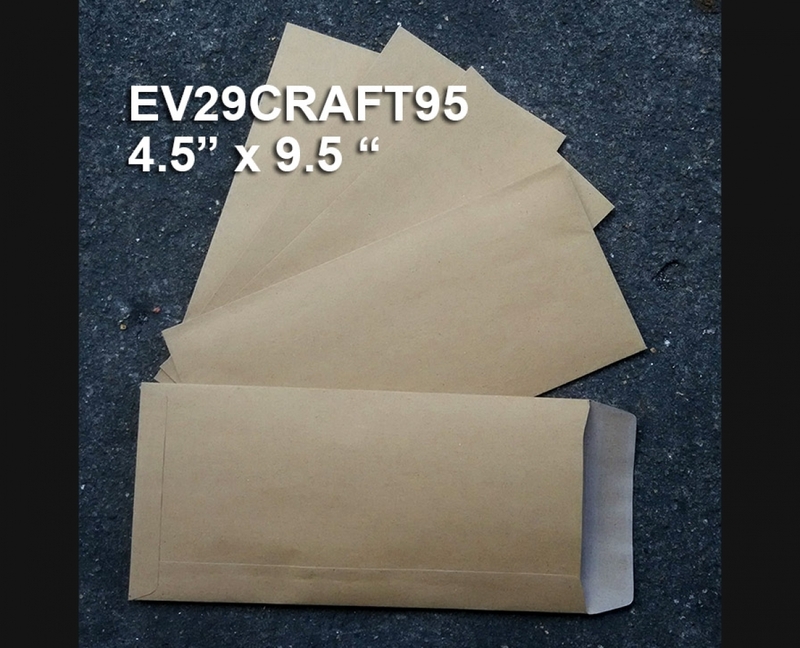 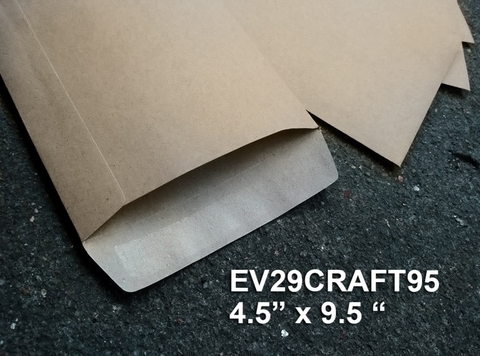 Made by 95g kraft paper. 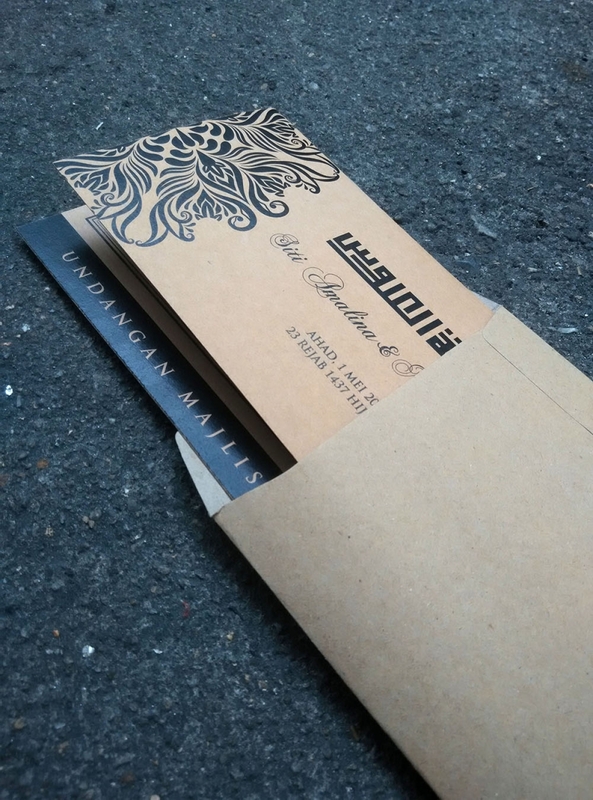 Suitable for Kard size A4 cutted into 3 pcs . Suitable for card size A4 cut into 3.